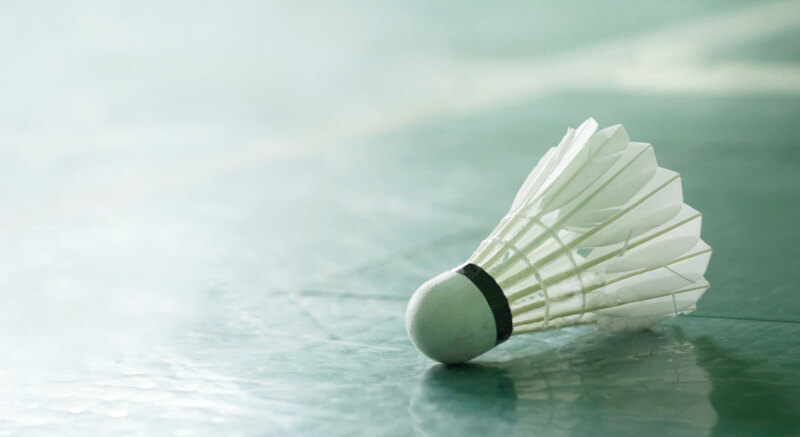 Mandarin Badminton is dedicated to the promotion of badminton as a competitive and a spectator sport. 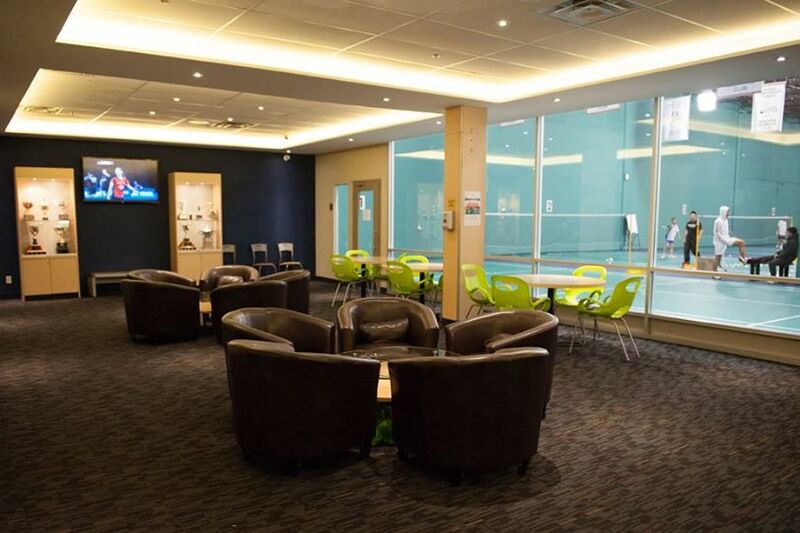 Located in Markham, Ontario, Mandarin Badminton is equipped with 6 full-size international standard badminton courts. 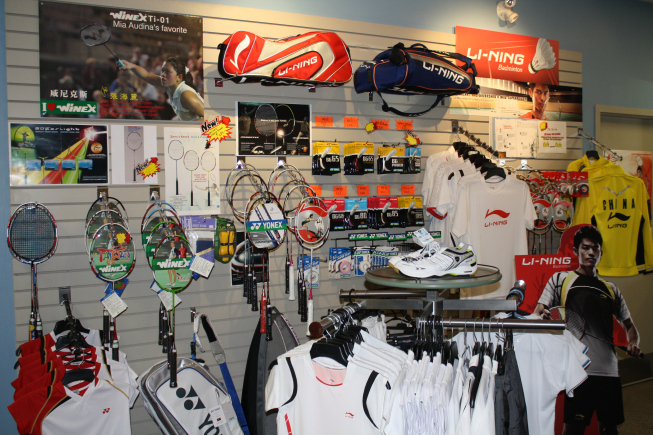 Its shock-absorbent flooring, which helps to reduce the opportunity of athletic injuries, and its illumination complies with the highest standards around the world. 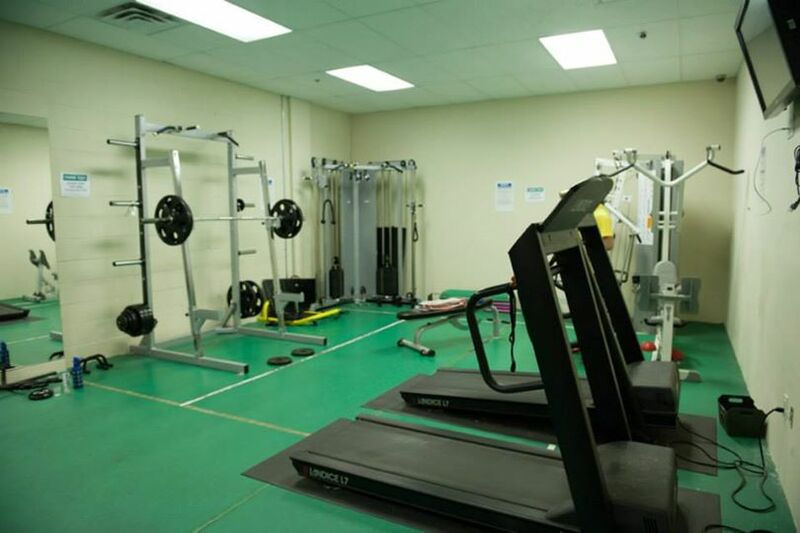 Mandarin Badminton is deemed by the Ontario Badminton Association to be one of the best facilities in Canada.